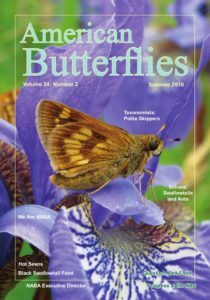 Publications – American Butterflies & Butterfly Gardener Summer 2016! 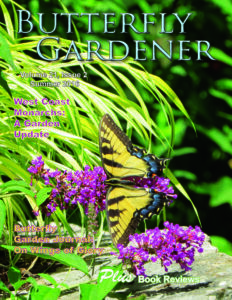 The Summer 2016 issues of American Butterflies and Butterfly Gardener are out and available! 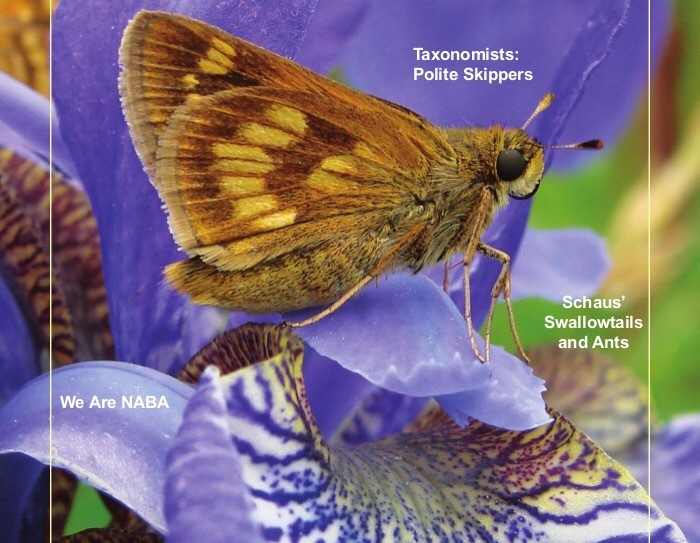 One year of issues of these two gorgeous magazines is mailed out to you for becoming a member of NABA, an incredible value on top of your supporting our conservation efforts for butterflies across the continent! Click here for an exclusive sneak peak at the latest American Butterflies!